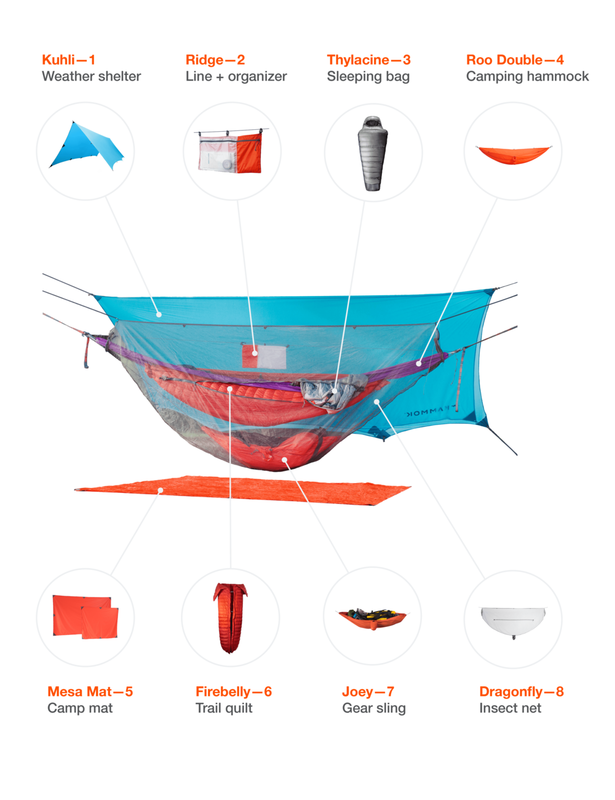 Kammok is an outdoor company that designs technical gear to equip and inspire others for life changing adventure. As the Consumer Experience Intern in the Summer of 2018, I preformed a variety of tasks ranging from designing product inserts, to creating blogs, to directing photoshoots. Diversity is currently a hot topic in the outdoor industry. During my internship, I strove to find ways for inclusion. I had the honor to interview adventure photographer Paulina Dao for Kammok's first Super Camper feature. It was really exciting for me to take part in the movement towards bringing diverse representation to the media. Read on to see how Paulina is redefining expectations as an Asian American woman and trading certainty for the unknown. "It’s dark. It’s late. It’s cold. As you rummage around your tent bag, you manage to feel the difference between your tent’s footprint and rainfly. Hazah! You’ve found the tarp and you pull it out in victor—and you spoke too soon..."
Later published in the September 2018 issue of Austin Fit Magazine. Read more blogs I wrote here.